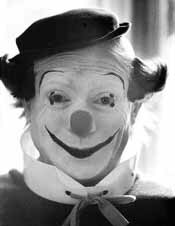 Who says all clowns are created equal? 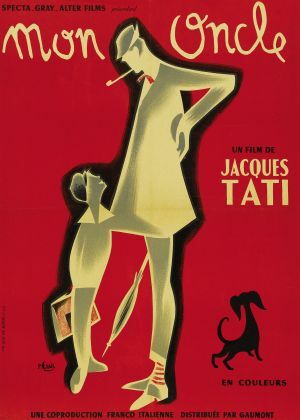 Pierre Étaix, most famous in the design world as the illustrator of the iconic red Mon Oncle movie poster, has done it all. 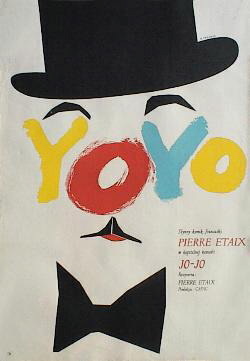 Getting his start in showbiz as a clown in the mid-’50s, he later served an apprenticeship under Jacques Tati as his gofer, gag writer, assistant director, and storyboardist. 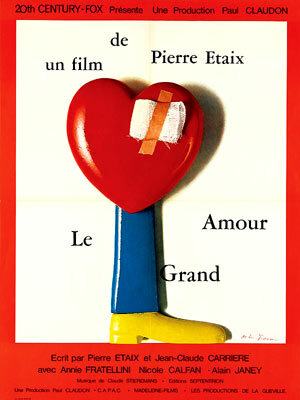 But that wasn’t enough for the ambitious funnyman Étaix, as he went onto act and direct in a slew of critcally-acclaimed films, including The Suitor and Le Grand Amour — and then also became known as such a comic genius that Paris-Match dubbed him “the French Buster Keaton” and was often compared to Jerry Lewis, to his dismay. Oh yeah, did I mention that Étaix is still clowning around working, too? The guy just finished up a part in the 2009 release, Micmacs — but if you want to go back to look at his ’60s classics, the films have recently been restored for all to enjoy! 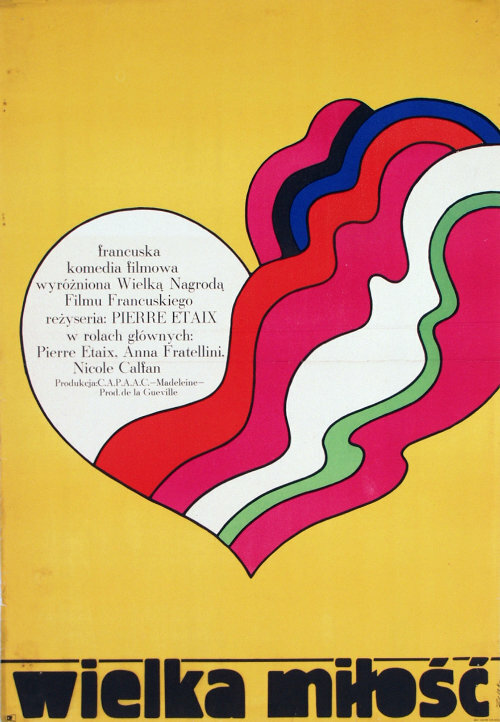 This entry was posted in 1960s posters, Artists & Illustrators, Comedy movie posters, French movie posters and tagged buster keaton, jacques tati, le grand amour, mon oncle, pierre etaix by russ. Bookmark the permalink.